Valentine’s Day – don’t over complicate it. Treat yourself, and your significant other to a meal with us. 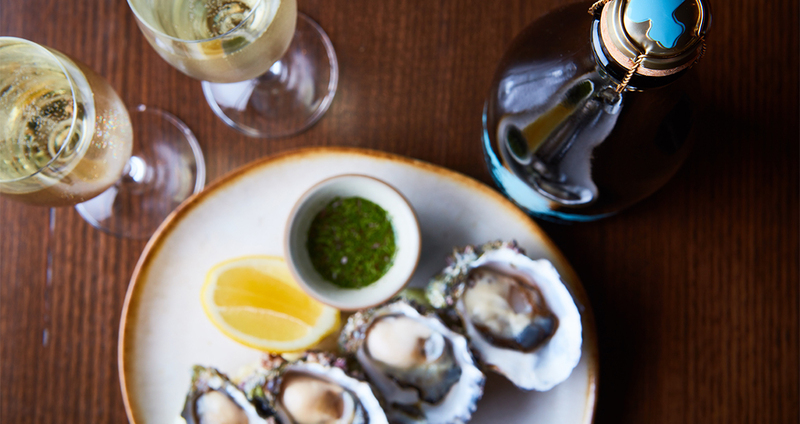 Start with some freshly shucked oysters, dressed with shallot, coriander, chilli and a zesty vinaigrette. If seafood isn’t your thing and you’re after something sweeter, dig into our Strawberry and White Chocolate Mille Feuille for dessert. Two layers of baked puff pastry, white chocolate mousse and fresh strawberries; this dessert just screams to be devoured with a glass (make it two) of our sparkling pink Moscato. But hey, if pizza and truffle fries are more up your alley, then go for it.